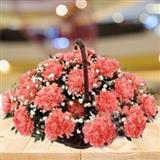 This exotic bouquet that carries a whiff of the mysticism of the East will be an ideal gift for your loved ones in all cities in India. 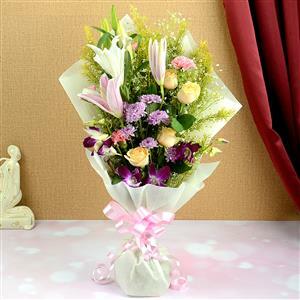 Featuring oriental flowers like two orchids and four lilliums set with four roses, carnations and chrysanthemums, this bouquet will surely brighten your dear one's day. 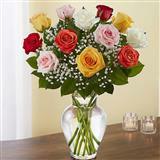 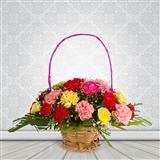 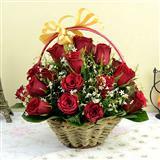 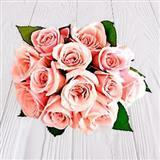 Along with these, you can also send other Gifts across India through GiftsAcrossIndia.com.